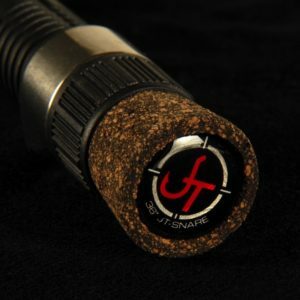 Light, fast action, solid carbon blank, recoil eyelets. 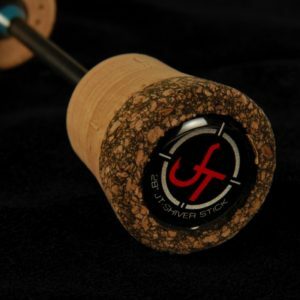 Full cork or Sure-Grip handle. The Panhandler is an absolute magic wand of a jig stick. 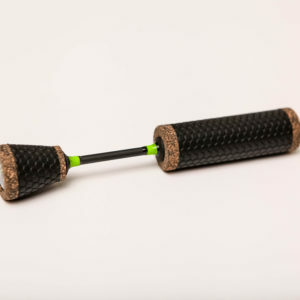 This is a solid carbon blank with an integral spring bobber. 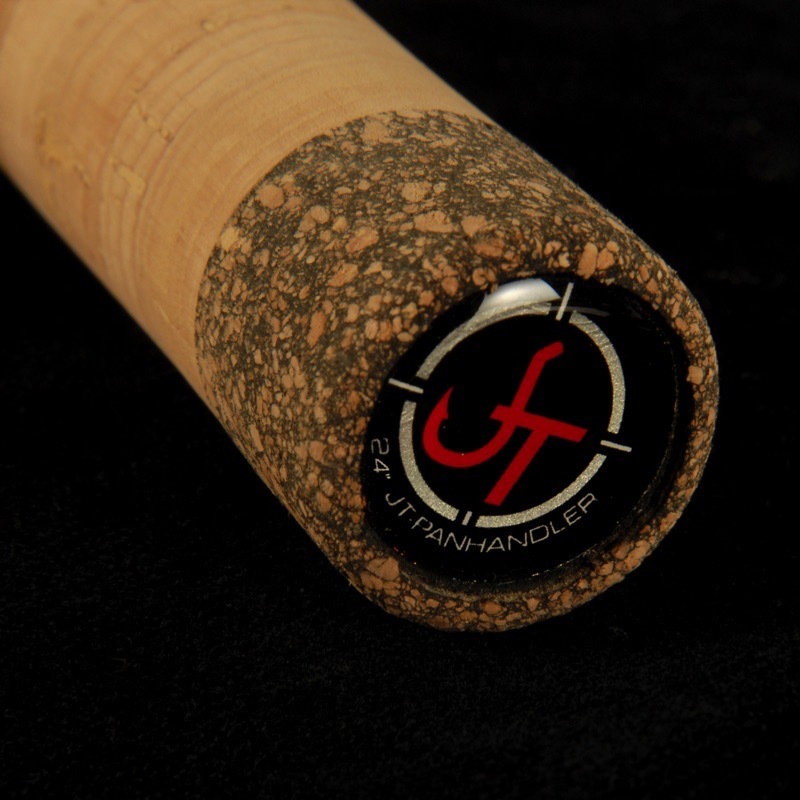 This rod is considered by many accomplished anglers to be the best engineered “Panfish” rod in the industry. 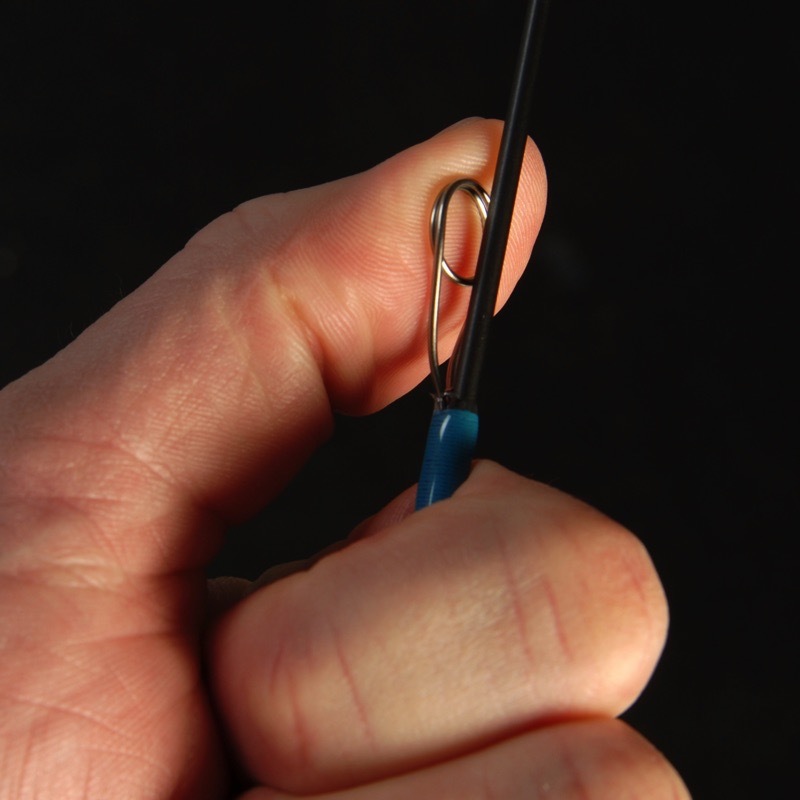 Savvy guides on our staff are quick to point out that serious “Panfish” anglers need more than one rod. 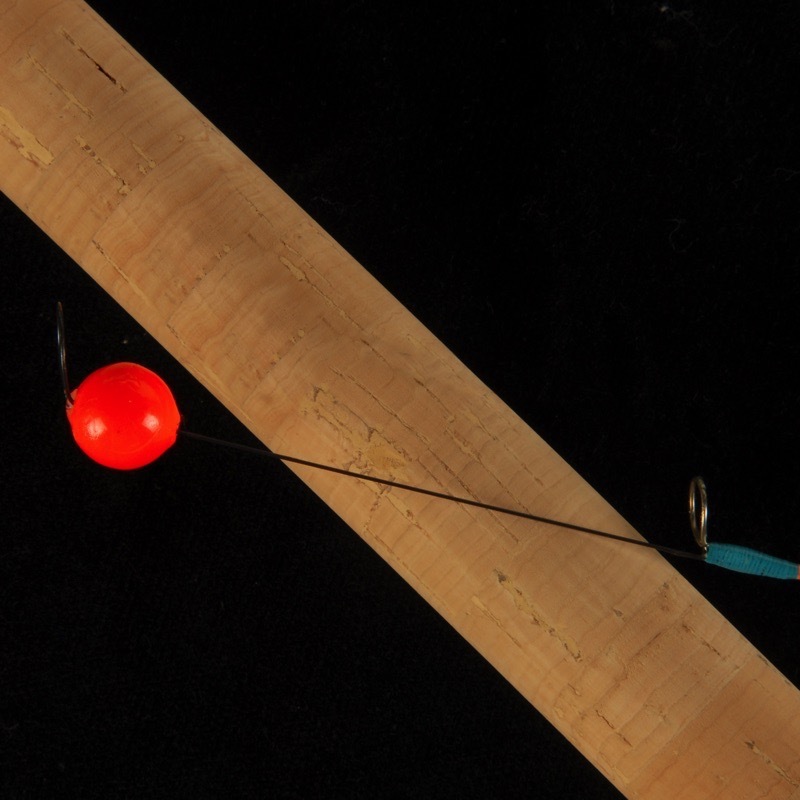 Our Panhandler with a Spring bobber is an incredible stick for working micro presentations and able to detect the slightest inhale of the fish. 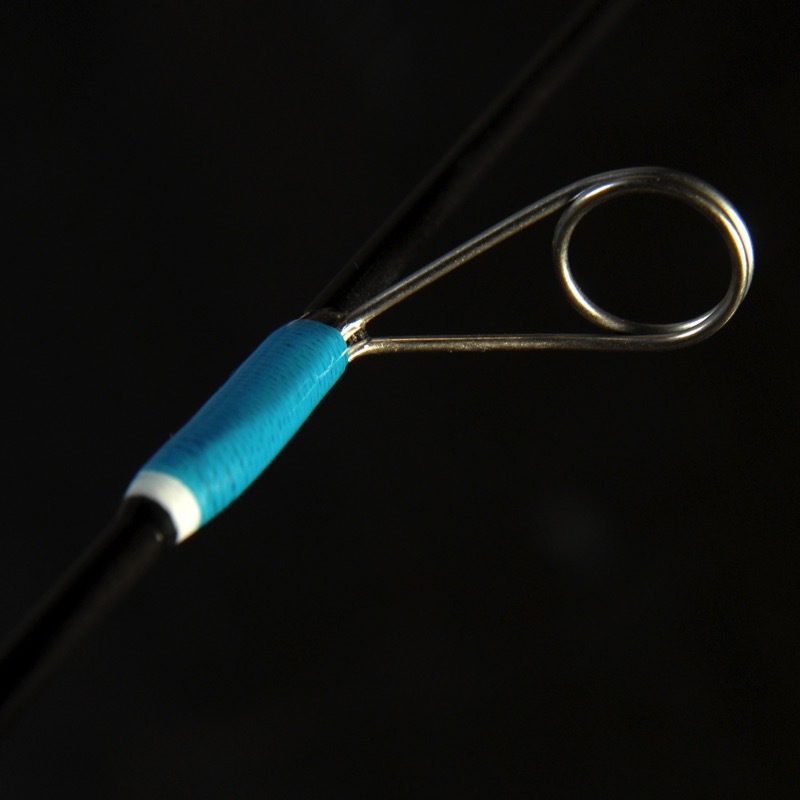 The Panhandler without the spring is recommended when needing to control a small jigging spoon or slightly larger presentations with precision. 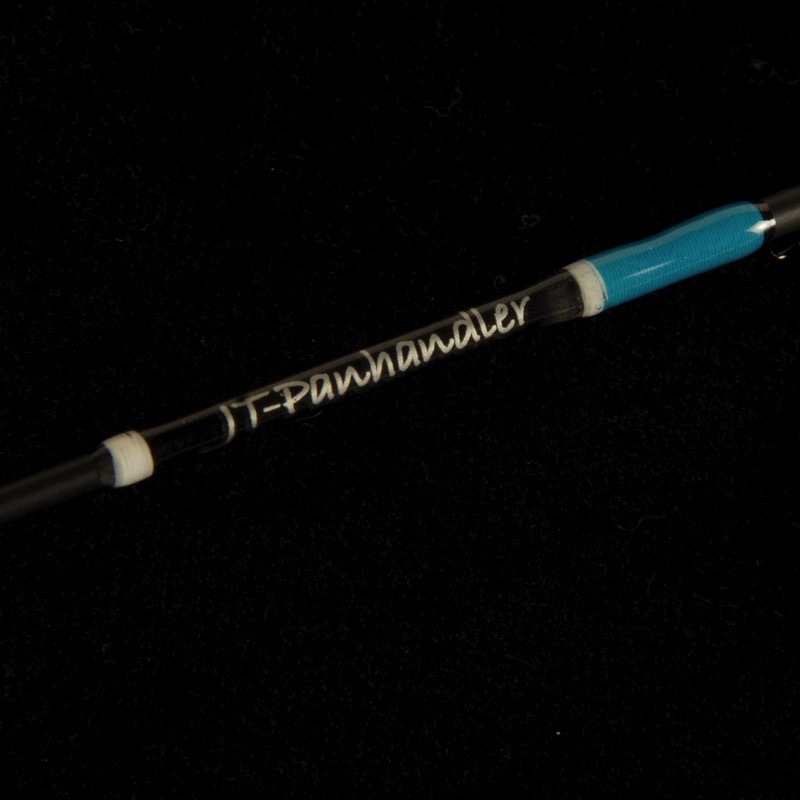 The Panhandler is a homerun for the serious “Panfish” angler. 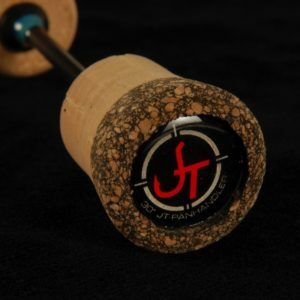 Awesome craftsmanship on this rod, well worth the money. You can see the slightest inhales from gill and crappies but has the back bone to get a good set. This won’t be my last rod from them, that’s for sure. Hands down most deadly rod for bringing big panfish topside! 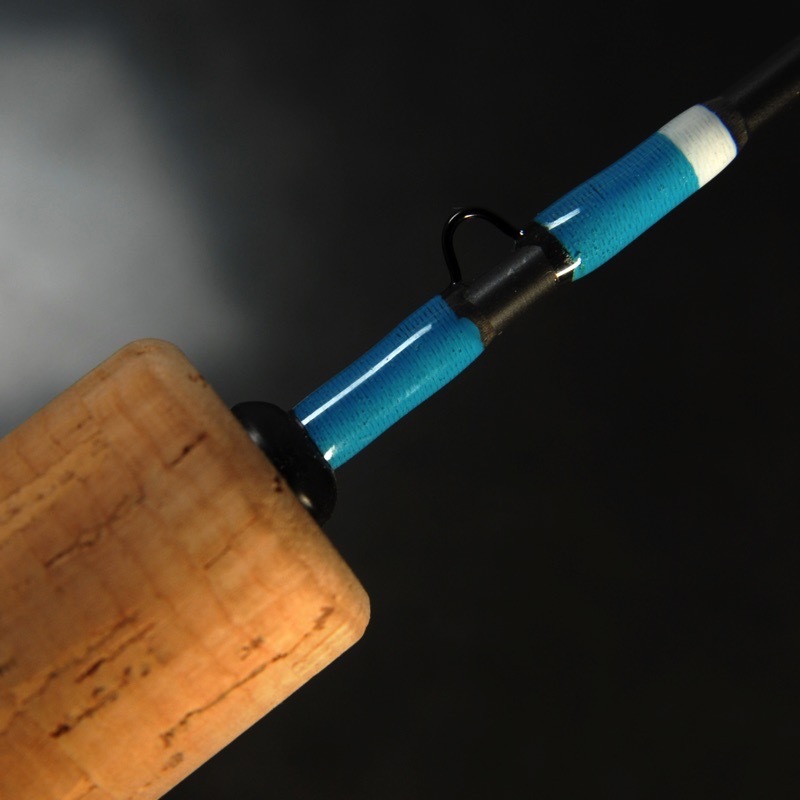 One of the rods you want to make sure is in your arsenal of precision tools for the hard top!